Katie Pavlich is the Editor at Townhall.com. 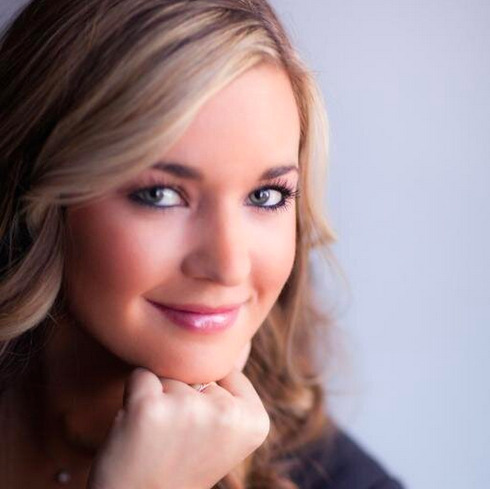 Follow her on Twitter @katiepavlich. She is a New York Times Best Selling author. Her latest book Assault and Flattery: The Truth About the Left and Their War on Women, was published on July 8, 2014.